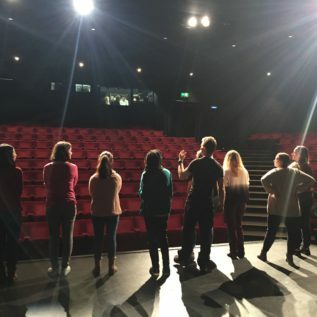 Our Canterbury drama group is for anyone aged 16 to 25 who’s interested in drama but who also finds it a bit difficult fitting in. 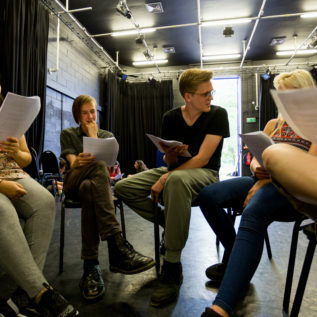 Running weekly during term times, the group is run by professional specialist artists and supported by trained volunteers. 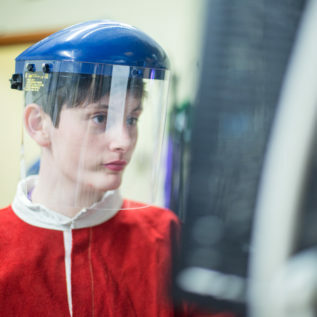 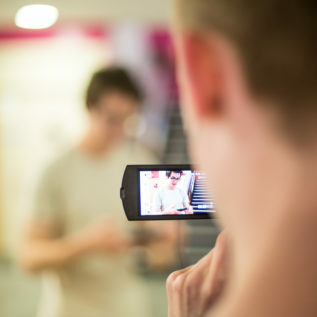 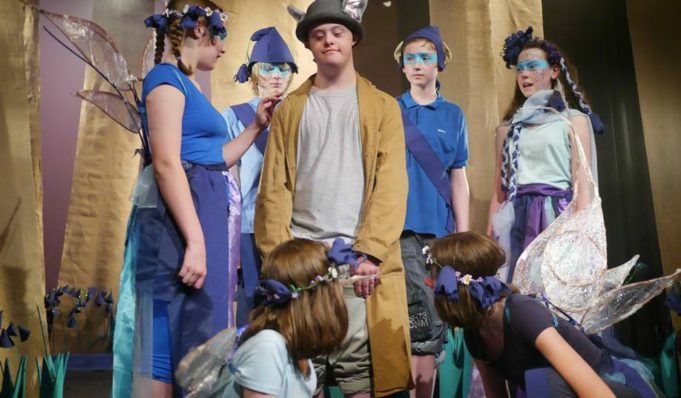 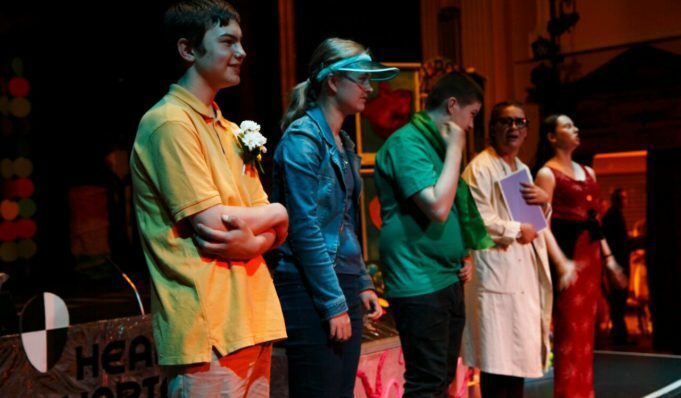 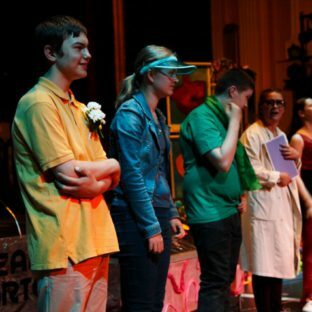 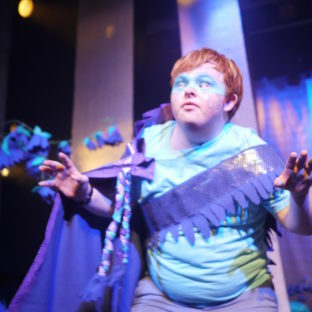 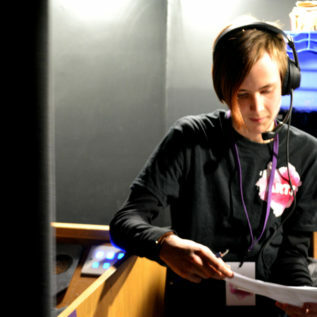 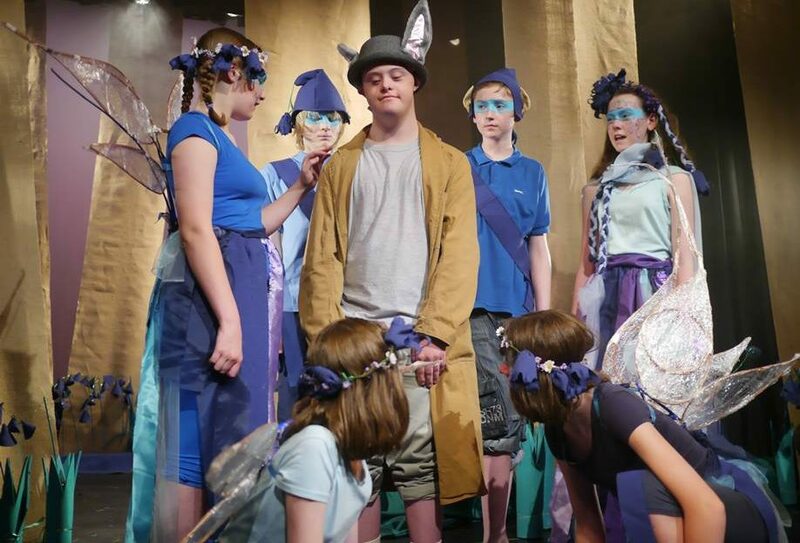 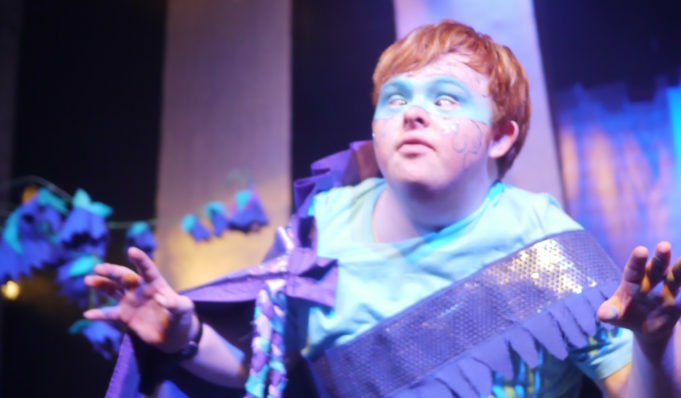 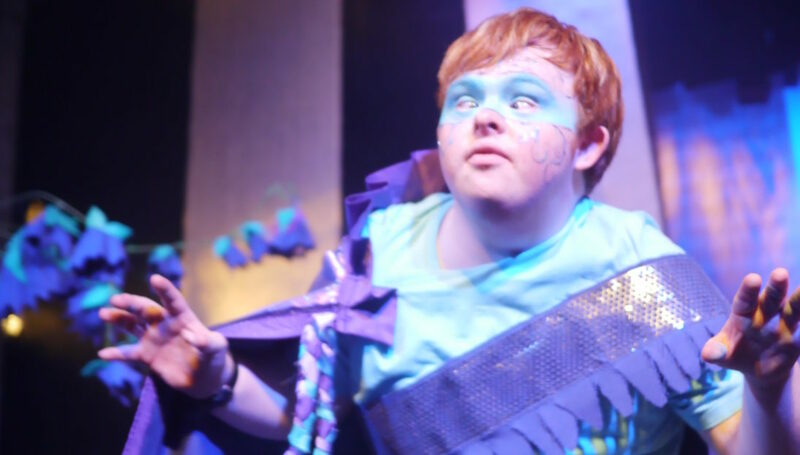 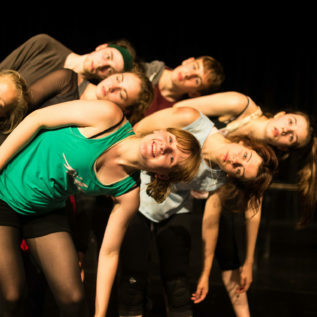 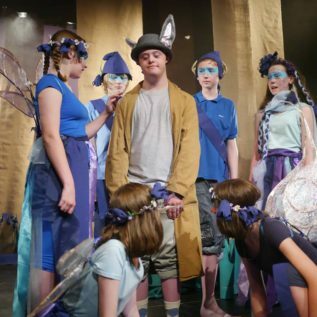 We have lots of experience in working with young people of all abilities to create theatrical productions, develop communication and social skills, increase confidence and self-esteem.